For years, our audience has been asking us to launch real-life events and move beyond the virtual world. And, as the leading curator of pop culture and infotainment, launching a global series of live shows in urban creative hubs did seem like a good idea, if we could only put our singular stamp on it. At a time when so many elected officials are calling for more border walls and barriers, YouTube has become the boundaryless global stage. A creator in Miami can build a passionate, interactive community stretching from Mumbai to Manila to Madrid, in a previously unimaginable way, And we want to celebrate that spirit of freedom and imagination. 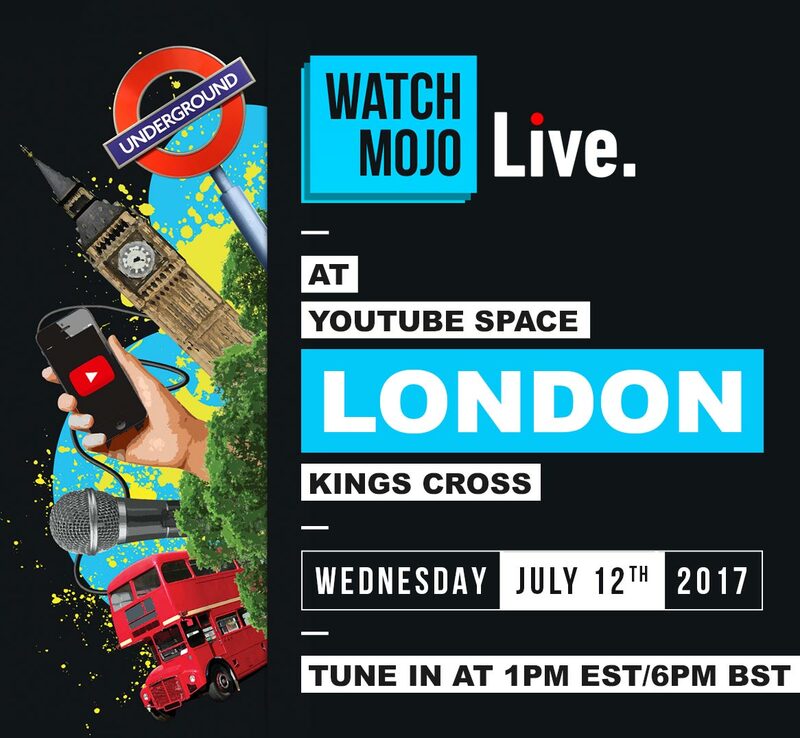 Where do I watch the live stream?